Ibiza is an island in the Mediterranean Sea 79 km off the coast of the city of Valencia in Spain. 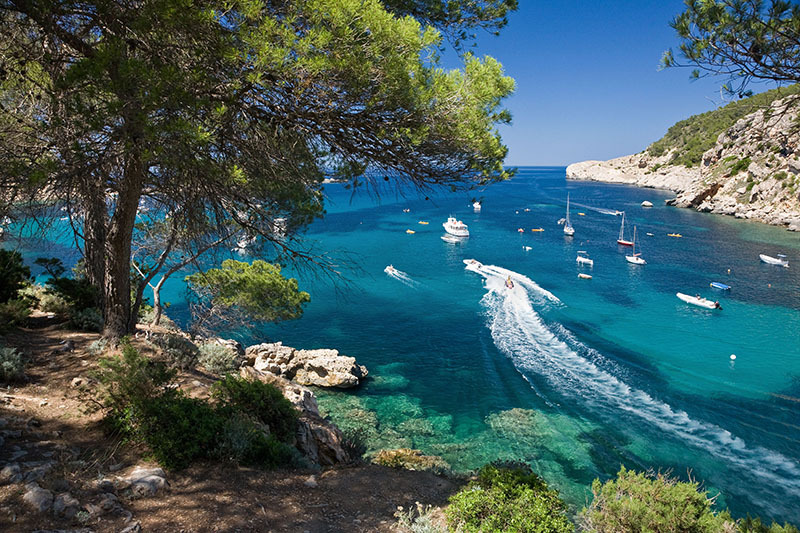 It is the third largest of the Balearic Islands and with Formentera, it is one of the two Pine Islands or Pityuses.Ibiza is a very special island with 210km of beaches that can be enjoyed at any time of the year thanks to its mild temperatures. The coastline offers something different to each visitor type allowing you to make Spanish speaking friends and meet people from all over the world.